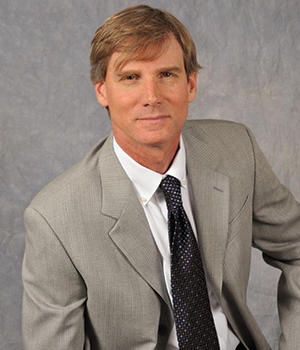 Dr. Gerald Glass co-founded Automated HealthCare Solutions, along with Dr. Paul Zimmerman with a vision of enabling pharmacy and physician providers to ensure all workers compensation and automotive injury patients get the required medications, as well as automating the revenue cycle management and the adjudication process. Automated HealthCare Solutions understands the importance of caring for patients while facing the stress and complexity of running a practice. The company has the most technologically advanced medication dispensing and revenue cycle management system for workers comp in the industry for pharmacies and physicians. It is estimated that 30 percent of patients do not get their medication scripts filled, primarily due to administrative and logistical challenges. Automated HealthCare Solutions developed a software solution that eliminates these challenges. This contributes to patients getting a higher standard of care and ultimately recovering from their injuries faster.
" For all those future entrepreneurs, invest in your employees, trust and empower them and also train them and treat them with respect. Your employees will work tirelessly to ensure the needs of your customers are met. " The software is specially designed to assist the medical provider give the patient the highest level of care which ultimately increases the positive outcomes of their recovery. This also lowers the overall cost of treating the patients, gets the patient back to work sooner, as well as creating significant administrative efficiencies. Automated HealthCare Solutions has partnered with physicians, pharmacies, insurance carriers, third party administrators and pharmacy benefit managers to develop the most advanced software solution to dispense medications and efficiently administer the adjudication of the claims. 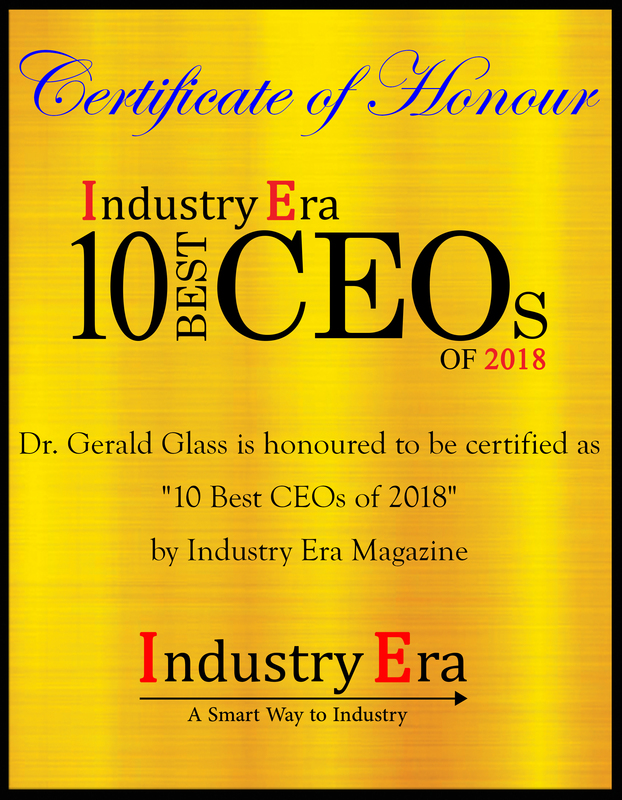 The fact that Dr Glass is a medical doctor has enabled him to understand the complexities faced by care givers, coupled with his vast medical and leadership experience, and a clear vision of changing the way medications are dispensed and adjudicated, has resulted in creating one of the industry’s top software and revenue cycle dispensing platforms for workers compensation and automotive injury patients. ezDispense software allows physicians and pharmacies to fill scripts, dispense medications, and compliantly report activities to the governing entities. ezDispense is compliant with all laws and regulations and enables the care giver to operate in a compliant manner. The ezDispense product is so advanced, relative to the competition, that it is able to be the only large brand that offers a guarantee on its Revenue Cycle Management cash flow. The rules based engines have a myriad of algorithms that are so advanced, the compensability of claims can be determined and payment can be guaranteed. One of the largest pharmacy benefit managers(PBM) in the United States has stated that Automated HealthCare Solutions is the most technologically advanced partner that they have in this division. They came to the conclusion owing to the fact that when the PBM went through a computer system conversion and upgrade, they were not able to properly determine the compensability of claims. PBM asked Automated HealthCare Solutions to process the claims so the PBM could perform a side-by-side analysis of the results, and then adjust the PBM system to ultimately calculation the claims correctly. In other words, the Automated HealthCare Solutions’ rules engines and algorithms were used as a benchmark of accuracy for the PBM. 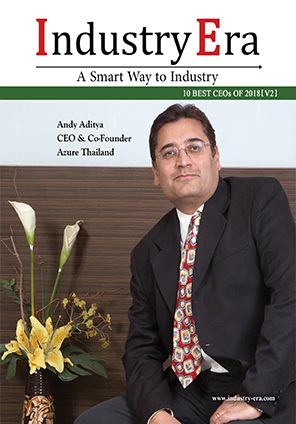 One can say that Automated HealthCare Solutions has prevailed over the competition because of its unique ability to provide the most advanced software solution and to guarantee it. Dr. Glass thanks the military service for teaching him excellent management, leadership and organizational skill sets that are employed at Automated HealthCare Solutions. “For all those future entrepreneurs, invest in your employees, trust and empower them and also train them and treat them with respect. Your employees will work tirelessly to ensure the needs of your customers are met,” advises Dr. Glass. Automated HealthCare Solutions (“AHCS”) is a leading provider of technology-enabled dispensing solutions for physicians serving workers’ compensation patients and patients covered by personal injury protection insurance.